The ICC annual conference is taking place in Ireland. The International Cricket Council's annual conference will be held in Ireland and one of the main agenda on their minds will be how to tackle the mushrooming T20 leagues. Other things to be discussed might be harsher penalties for on-field behaviors and ball tampering. 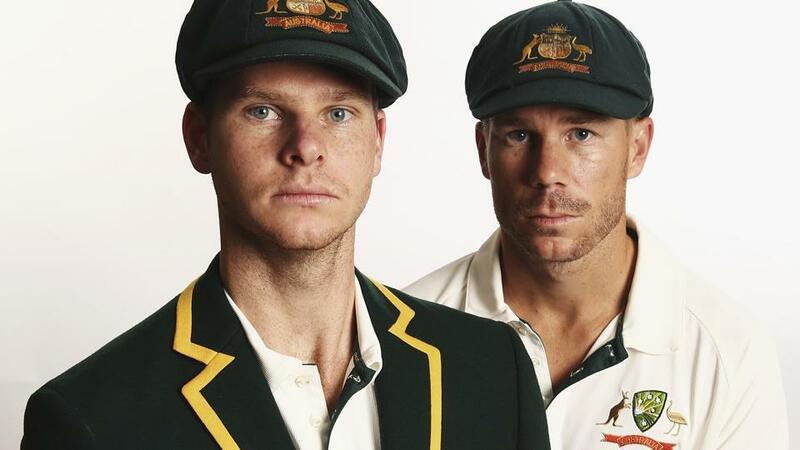 The new Global T20 league in Canada will give a lifeline to the banned duo of Steve Smith and David Warner, as both of them will be seen playing top-level cricket after being banned for a year each by Cricket Australia for their involvement in the ball tampering scandal in South Africa. 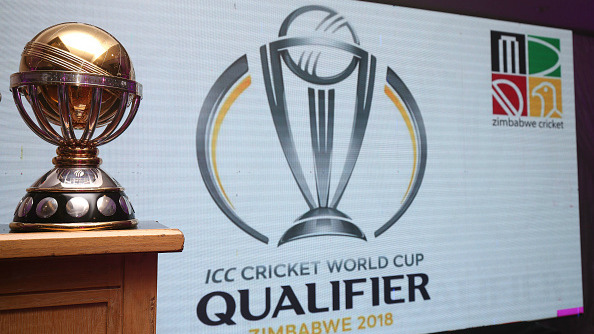 However, the same league has also put a focus on players like Sikandar Raza opting to play in the T20 league, than for Zimbabwe in the upcoming T20I tri-series. However, that has more to do with Zimbabwe Cricket Board not paying its players. 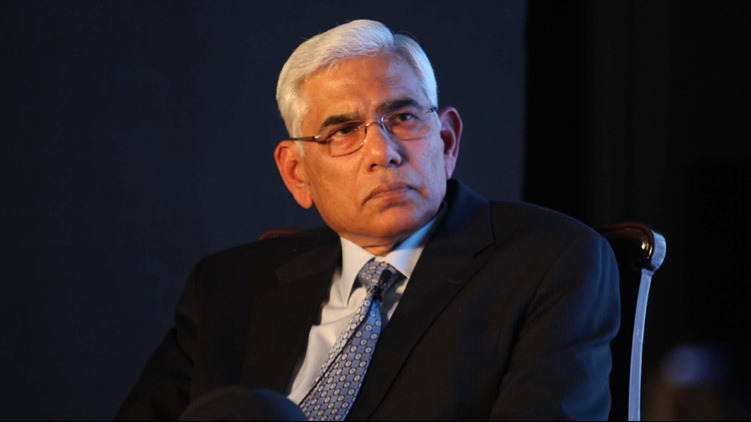 "They need to be managed and regulated in such a way that the best cricketers still want to play international cricket. They aspire to that and they're incentivized to do that," Sutherland said. "We don't want to make it too easy for them to exit (international cricket) prematurely. I know it's top of mind for ICC," Sutherland said. The meeting will also discuss harsher penalties for ball tampering and points system for the Test championship. JLT Sheffield Shield final for next year will be clashing with IPL 2019 and it might mean Australian players arriving at the league a bit late. A solution to this is to have the league pay fees to home boards of the players, something that IPL does at the moment. IPL also benefits from the window in the international calendar. Ideas like having a cap on how many leagues players can participate have been mooted due to possible opposition from players’ unions and players themselves.